It's impossible to look at the child obesity statistics for countries around the world and not realize we have a serious problem. Global obesity rates have more than doubled since 1980, and practically all inhabitable parts of the world are being affected with the exception of sub-Saharan Africa and southeast Asia. 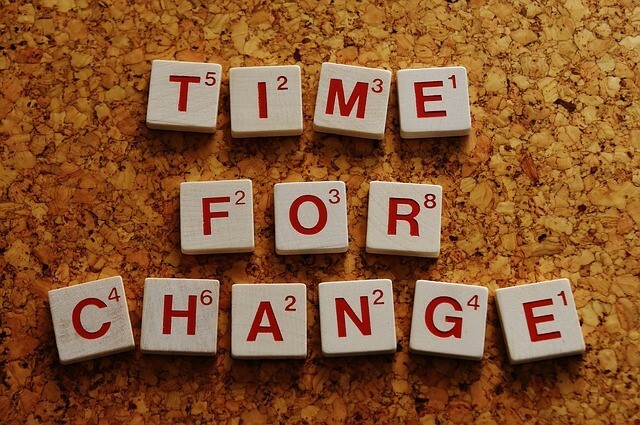 As we continue the unhealthy eating trends and lifestyle habits we have made part of our daily lives, we'll only see the problem continue to grow. Maintaining a healthy body weight is mostly about choices, particularly regarding diet and physical activity. And most of those choices are affected by the child's environment, starting with their family. 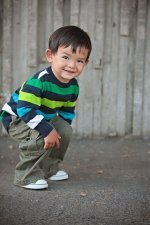 We've got some excellent resources about weight loss for kids that will help your overweight children maintain an ideal body weight. One of the best ways to stay fit is to participate in regular physical activity. Check out our free kids sports activities and games that will get your kids moving around, burning calories, and having fun at the same time! 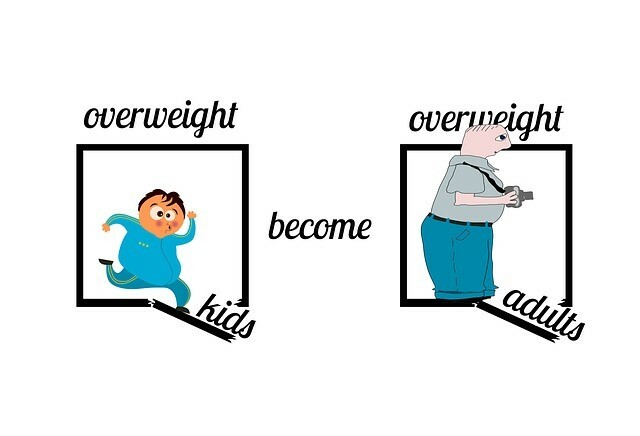 1 in 3 kids are overweight. A 2005 study by the World Health Organization (WHO) found that more than 20 million kids under the age of 5 years old globally were overweight. In 2013, that number increased to nearly 43 million children. If current trends continue, the number of overweight and obese babies and young children will reach 70 million by 2025. Obesity was once considered a problem that only faced rich countries. But now we see it on the rise in low and middle-income countries as well, particularly in urban areas. 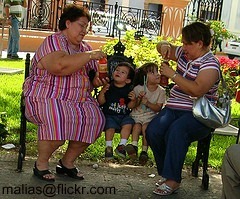 Close to 35 million overweight children live in developing countries and 8 million in developed countries. 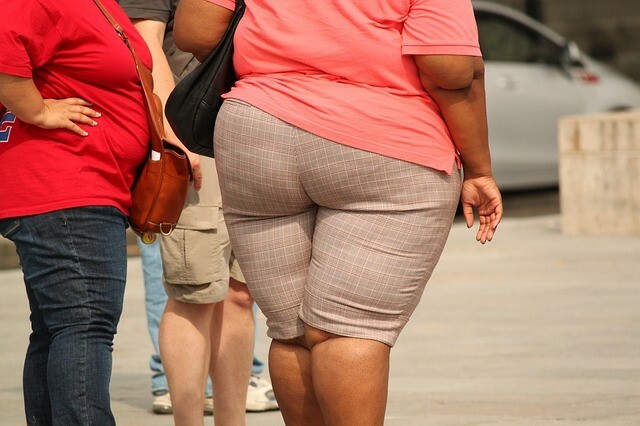 The rate of overweight people is projected to increase by 1% for the next 10 years in some countries. According to one study, 80% of kids who were overweight when they were between 10-15 years olds were obese by 25. For more information about child obesity statistics, visit the World Health Organization (WHO) website. Does my child weigh too much?